Premier Coeur d'Alene Retail Corner. Former Kmart . 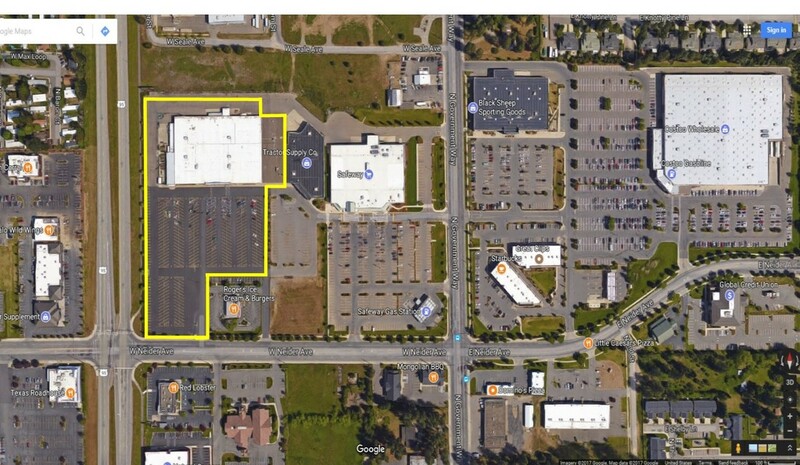 Safeway and Tractor Supply are adjoining tenants in this 198,000 sf Shopping Center.